Gotye is a Belgian-born Australian singer, songwriter and multi-instrumentalist. Check out this biography to know about his birthday, childhood, family life, achievements and fun facts about him. Gotye, born as Wouter De Backer, is a Belgian-born Australian singer, songwriter and multi-instrumentalist. He has released one remix album and three studio albums till date, the most famous one being ‘Making Mirrors,’ which featured the super hit single “Somebody That I Used to Know.” Gotye is also a founding member of The Basics, a Melbourne-based indie-pop trio who have released four studio albums and a number of independent tracks since 2002. 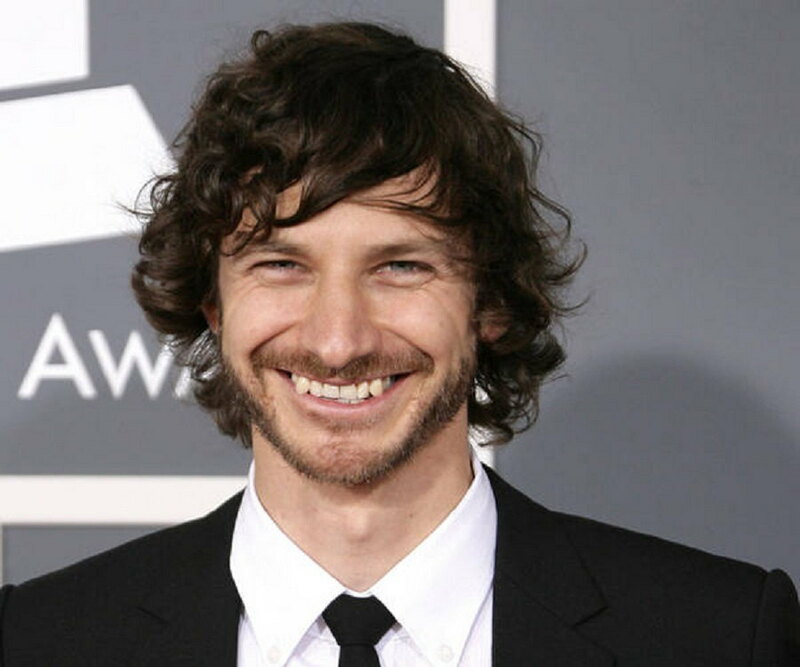 Born in Belgium, Gotye immigrated to Australia with his family when he was a toddler. He studied at University of Melbourne and earned his Bachelor of Arts degree. The talented musician began to display his passion for music in his youth and started learning the drums and piano. Soon he started to experiment with electronic music as well. Since taking on his stage name and releasing his first EP in 2001, Gotye has witnessed meteoric success. Till date, he has garnered numerous awards and accolades, including three Grammys and several ARIA Awards. A very private person, the artiste prefers to stay out of the unnecessary media glare. Gotye was born as Wouter De Backer on 21 May 1980 in Bruges, Belgium. When he was two, his family immigrated to Australia. They first resided in Sydney and later moved to Montmorency in Victoria. 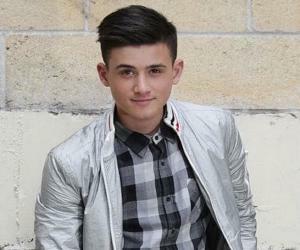 As a youth, he developed a passion for music and began learning piano and drums. While studying at Parade College, he formed the band Downstares with some of his high school friends. After a while, the band members went their separate ways. In 2001, his parents moved into a new house so he could continue attending University of Melbourne and earn his Bachelor of Arts degree. In 2001, Gotye started recording his initial tracks using samples. He made about 50 copies of his first collection and sent the CDs out to almost every radio station. Feedback was mainly positive with youth orientated radio station Triple J taking notice and giving him confidence to continue with his sample-based recordings. 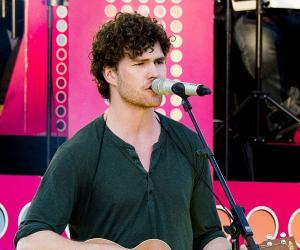 Gotye met singer Kris Schroeder at a party and the duo started performing under the name The Basics. The two became regulars on the live music scene and went on to release four studio albums between 2004 and 2010. Gotye was eventually offered a deal by the label Creative Vibes which released an album featuring a collection of songs from his earlier releases. This album was titled ‘Boardface’ (2003). In the ensuing years, he continued performing with The Basics and also recorded his own songs. He moved numerous times, each time relocating his home recording studio to a new place with new acoustic qualities. Gotye came up with his second album ‘Like Drawing Blood’ (2006) which commenced his professional relationship with manager Danny Rogers. In 2006, the album was voted the No. 1 album in a listener poll and also earned a J Award nomination. Two singles from the album, "Hearts a Mess" and "Learnalilgivinanlovin," were ranked #8 and #94 respectively in Triple J's Hottest 100 list of 2006. 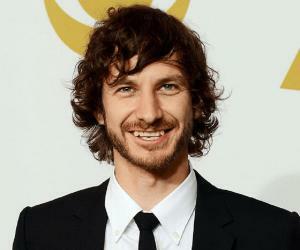 In the year 2007, Gotye won the ARIA Music Award for best male artist. The following year, his album ‘Like Drawing Blood’ was named iTunes album of the year in UK. His first European success came in the year 2008 when the singles "Hearts a Mess" and “Learnalilgivinanlovin" charted in Belgium. Soon, ‘Like Drawing Blood’ regained its position in the ARIA charts, peaking at # 13. In 2010, the Australian artiste released a new track titled "Eyes Wide Open" online. The single garnered positive reviews and peaked at #25 on the Triple J Hottest 100 that year. Gotye released his album ‘Making Mirrors’ in Australia on August 19, 2011. The album peaked at #1 on the ARIA albums chart within the week of release, making him the first Australian to concurrently hold the No. 1 album and single since Silverchair in 2007. ’Making Mirrors’ later became a success worldwide, peaking at #1 in numerous countries and gaining a spot in the top 10 in several others. 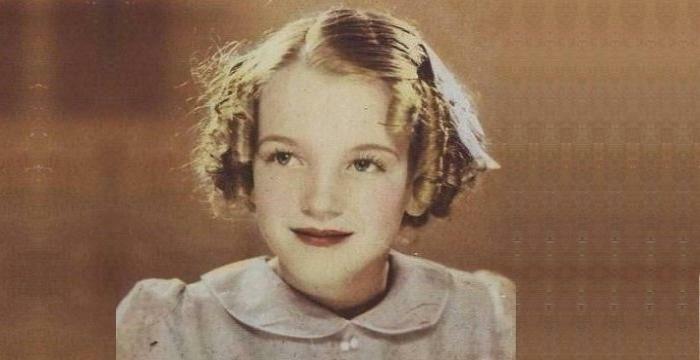 The album earned gold status in USA, Germany, New Zealand, UK, Canada, Ireland and the Netherlands, and platinum in Poland, France and Belgium, and 3x platinum in Australia. On 18 October 2011, Gotye came up a video clip for the track "Don't Worry, We'll Be Watching You" on Vimeo and YouTube. 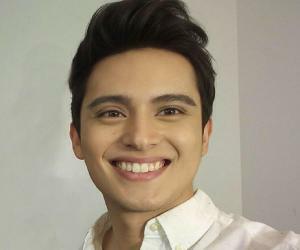 In 2012, he made his American television debut when he appeared on ‘Jimmy Kimmel Live!’ and performed some of his hit songs. In February 2012, he released the music video of "Easy Way Out" online. In August, he commenced his world tour, starting from Korea and covering Japan, Europe North America and finishing in Australia. In early 2013, Gotye collaborated with illuminart to launch ‘Fractured Heart,’ a sound and light sculpture at National Film and Sound Archive headquarters in Canberra, Australia. Gotye became friends with Jean-Jacques Perrey in the mid-2010s and worked with him to preserve his recorded legacy. Gotye, along with five other members, then formed the Ondioline Orchestra in New York. They made their debut on 22 November 2016, performing two shows in tribute to Jean-Jacques Perrey at the National Sawdust in Brooklyn. In May 2017, Gotye launched a new record label called Forgotten Futures. A year later, his Ondioline Orchestra paid a tribute to Perrey at the Roulette's Mixology Festival 2018. On July 5, 2011, Gotye released the single "Somebody That I Used to Know" from his album ‘Making Mirrors.’ The song that featured New Zealand musician Kimbra went on to earn 8× platinum status in USA and 11× platinum status in Australia. 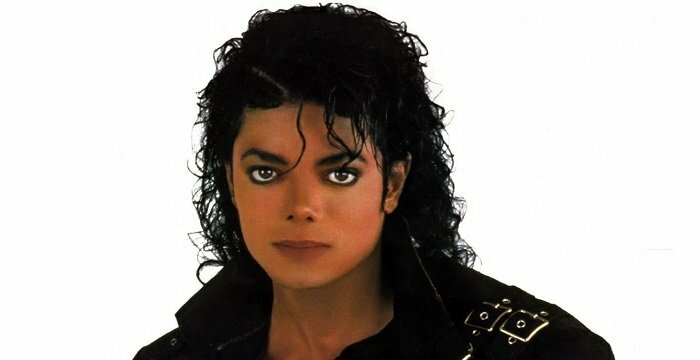 It peaked at #1 in numerous national charts, including the Belgian Singles Chart, the Australian ARIA Singles Chart, the Dutch Megacharts, the Official UK Top 40 and the German Media Control Chart. Gotye was in a long-term relationship with musician Tash Parker. They broke up eventually. In July 2018, he became the father of Léonie, his daughter with partner Maud. Once the news of Gotye’s suicide went viral on social media. It was reported that he had shot himself in the head with a gun. Later, the singer clarified that he was alive and well!